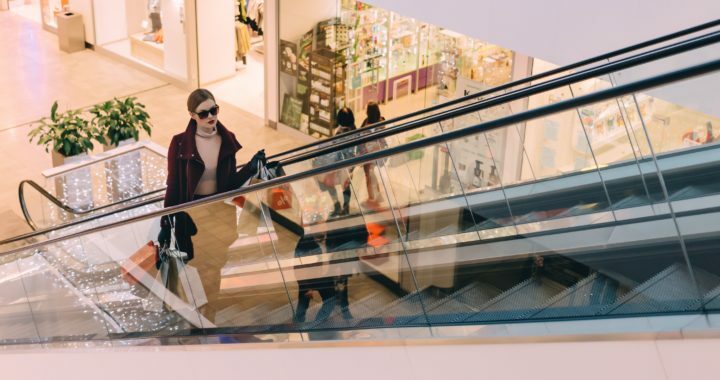 In an increasingly competitive retail climate, it has never been more important for retail businesses to invest in new ways to entice and engage their customers in order to stand out against the competition. One of the most effective strategies that can be implemented in order to achieve this is using vouchers and voucher codes. Using a voucher or discount code can be a very effective strategy for businesses looking to increase sales in a competitive marketplace. Research carried out in 2016 showed that 16% of total sales consisted of transactions using a discount or voucher code. Businesses often issue voucher codes to their existing customer base as a loyalty reward, which is a hugely beneficial CRM strategy for encouraging customers to return for repeat purchases in the future. These voucher codes can be issued in order confirmation emails, encouraging customers to purchase more items at a later date or encourage spend in new ranges, boosting customer retention rates and sales. A technique used by many retailers today is to offer a voucher/discount code which is valid for a limited time only, encouraging customers to take immediate action and purchase straight away. This is a particularly smart way to influence customer behaviour, as it will encourage a more frequent buying pattern in existing customers and therefore increase turnover – allowing the merchant to determine what incentives or discount is offered. Another intelligent way to influence customer behaviour is to offer vouchers which are only valid during off-peak times/days of the week, which will in turn spread the workload for the business. A particularly useful technique smaller businesses can use is to offer ‘introductory offers’ of around 10-15% for new customers with a specific call to action attached, such as encouraging them to sign up to the newsletter or ‘sign up a friend’. A loyalty scheme is also an effective way for businesses to collect customers’ DOB’s, presenting a good opportunity to entice customers back with birthday-related offers. If used effectively, these techniques can increase conversion rates and benefit customer retention. Here at Loyalty Pro, we have specially designed a bespoke app which is designed to work alongside your existing Loyalty Pro system as a digital loyalty card. This allows customers to track, collect, earn and redeem points and vouchers via their mobile in real time, making the task of spending vouchers as quick and easy as possible. The app also comes with a marketing tool which will allow you to send messages directly to your customer base in order to offer them vouchers/discount codes, whilst also ensuring that you remain GDPR compliant. Our loyalty systems are also fantastically easy to install, with no need for you to change or modify your existing business processes. Furthermore, our systems are completely customisable with your branding, meaning that you can produce unique cards and vouchers for customers of your business. This personal touch will help you to stand out from the online competition and ultimately thrive on today’s competitive high street.